Complements the Maya wall-hung or close-coupled pans (sold separately). 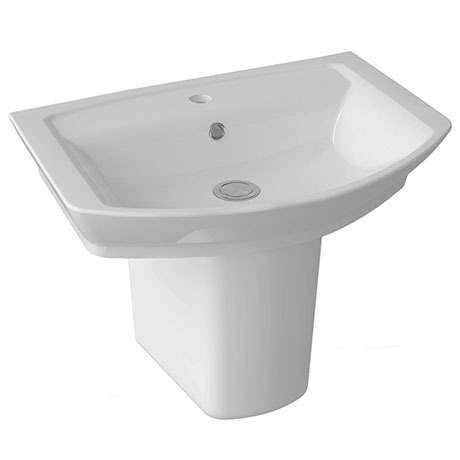 Supplied with a semi pedestal which will conceal unsightly pipework from view. Designed to be used with a Mono basin mixer (not included).